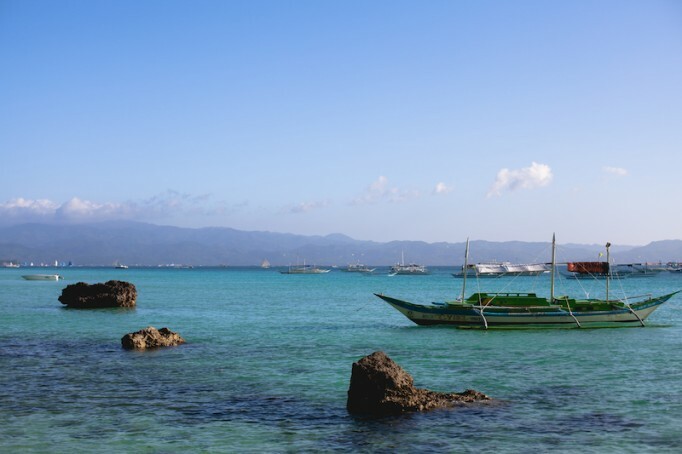 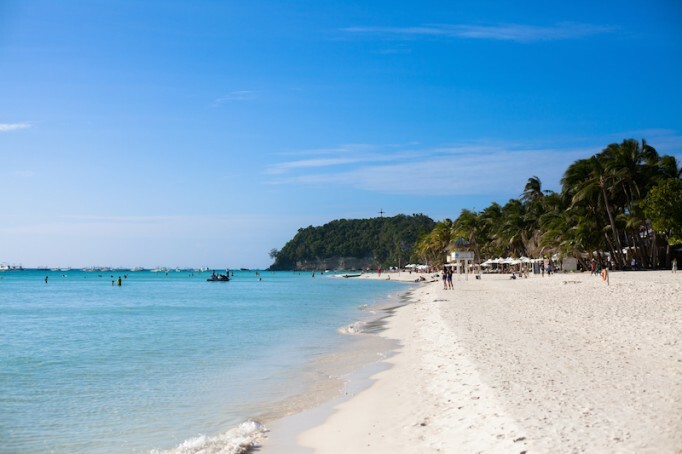 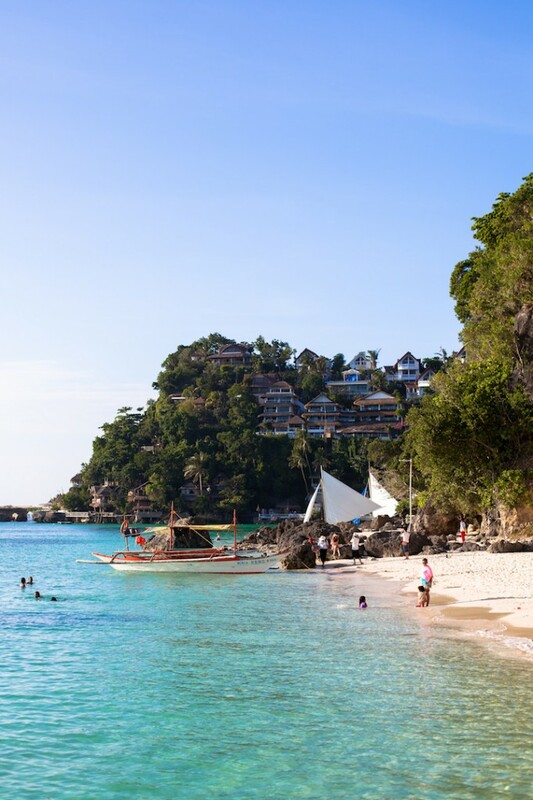 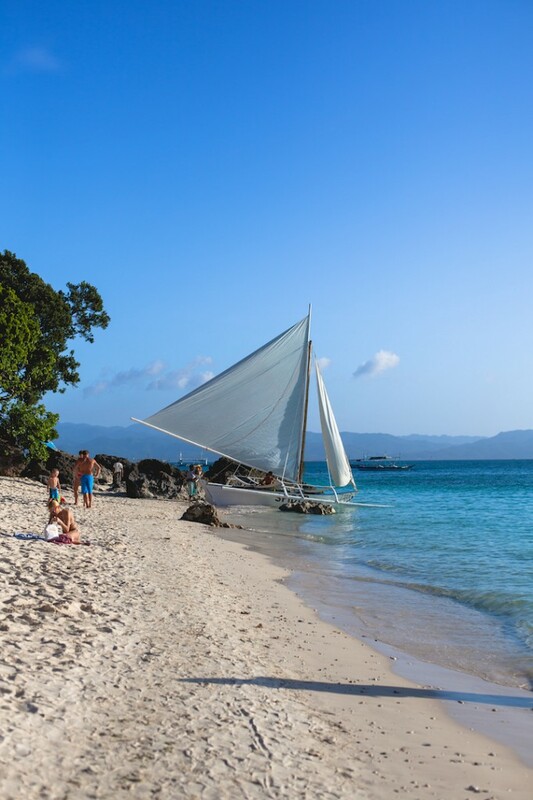 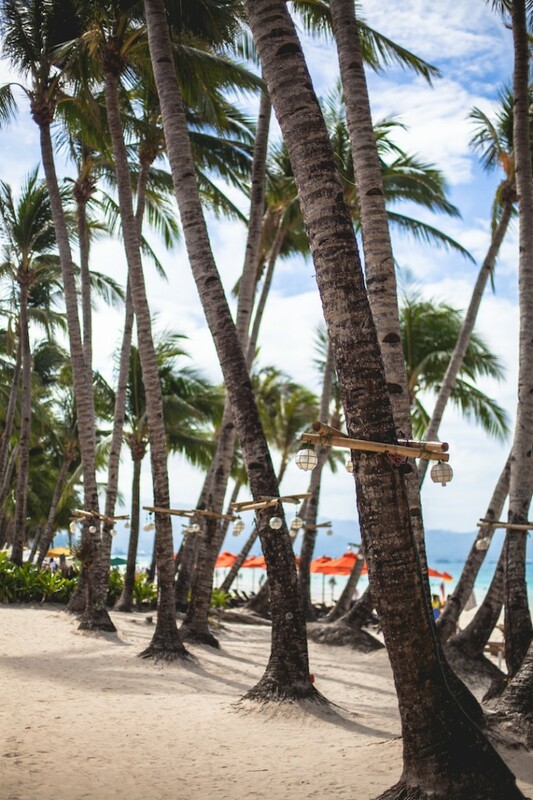 Boracay, Philippines has to be one of the most gorgeous vacation spots in SE Asia. 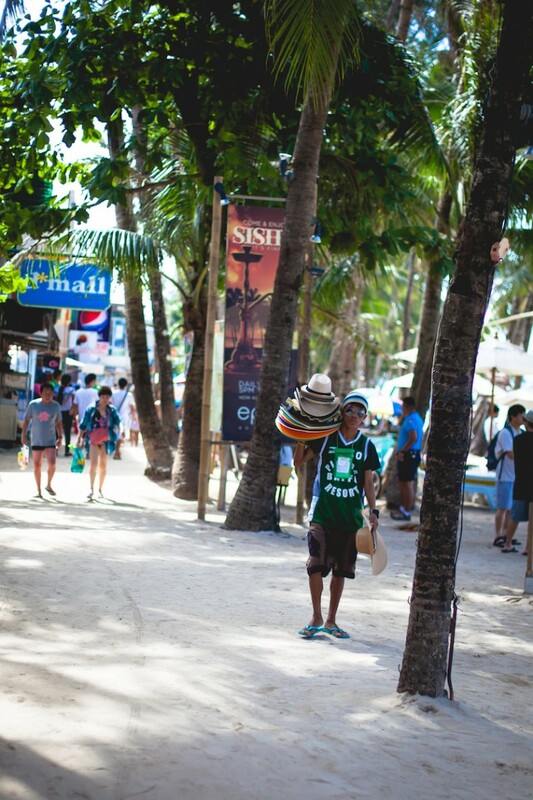 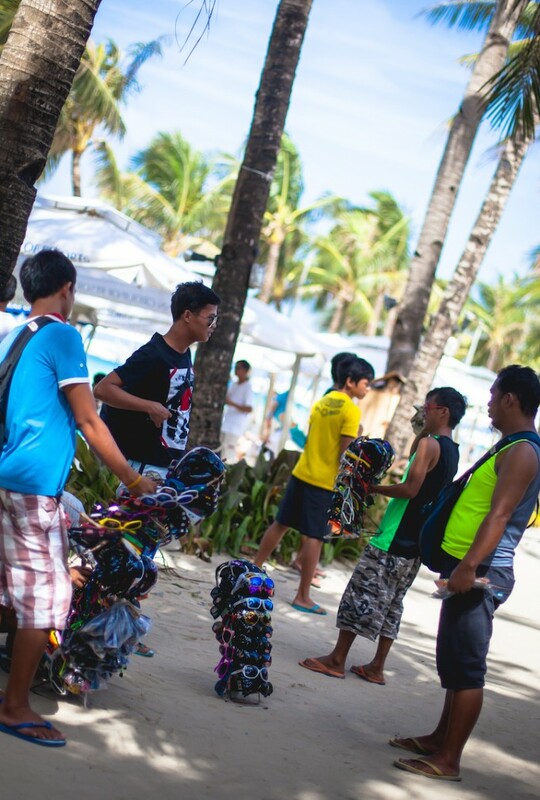 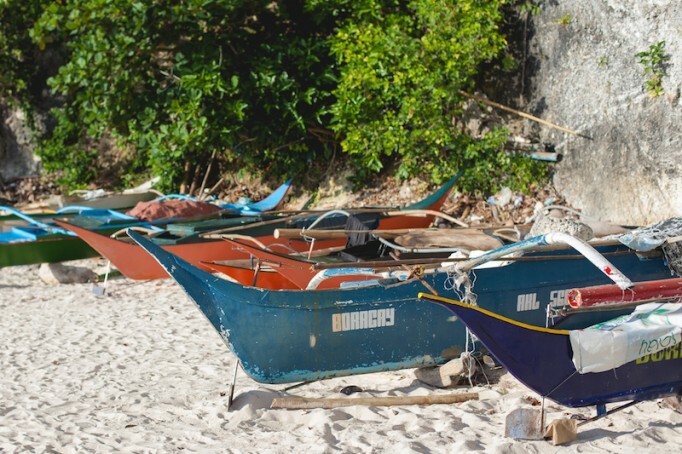 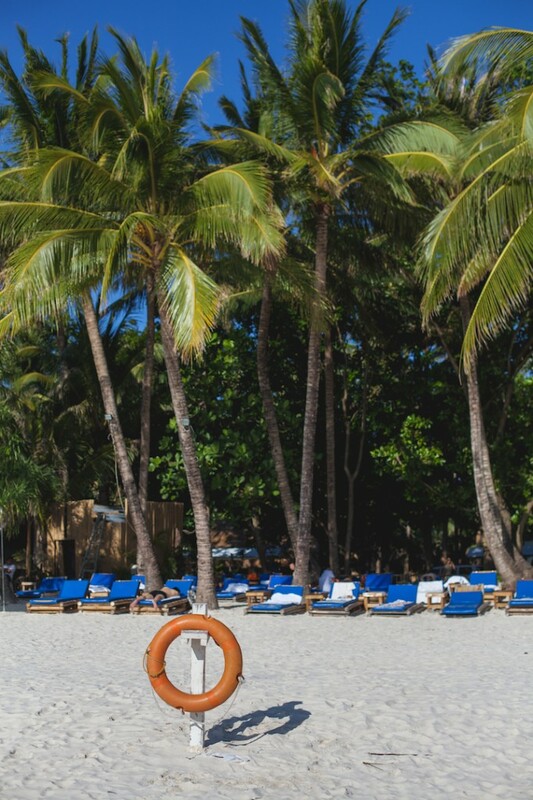 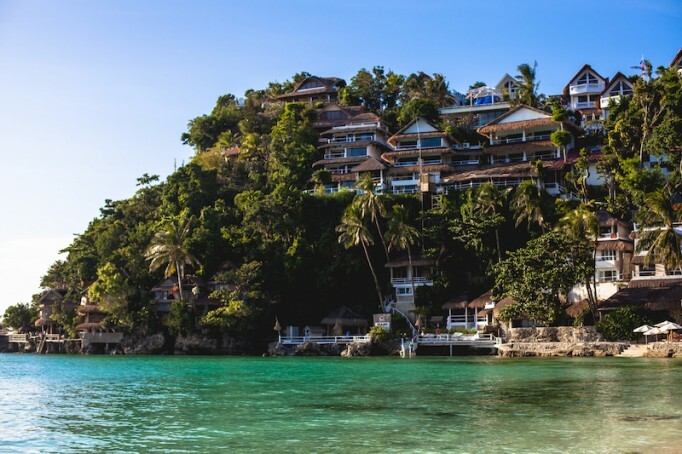 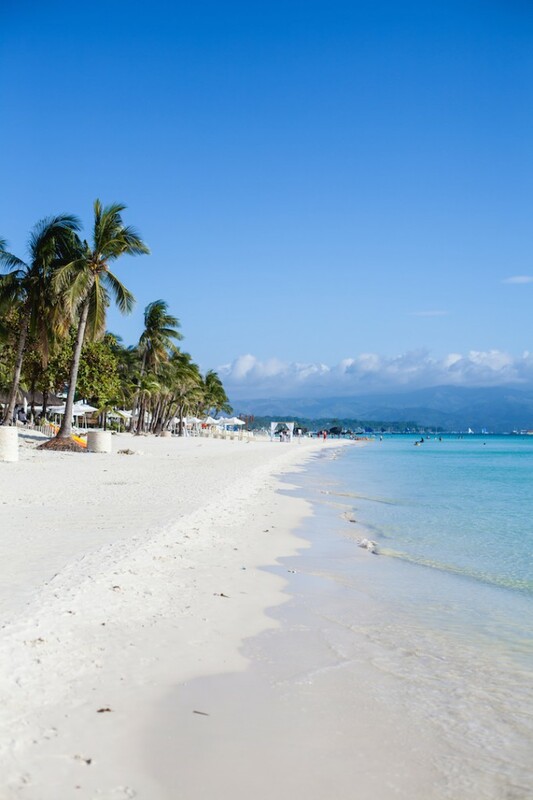 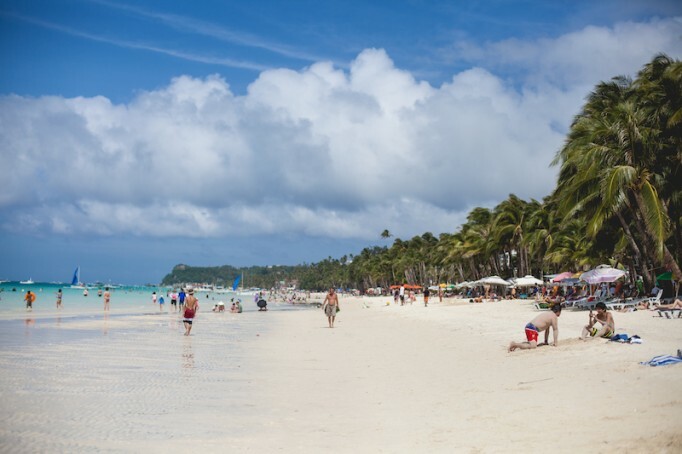 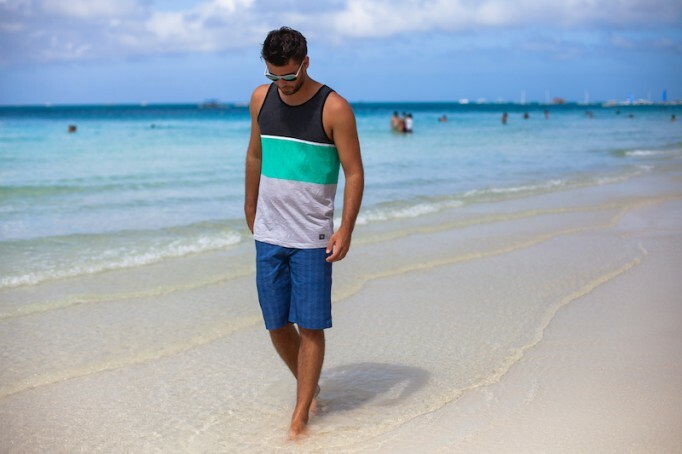 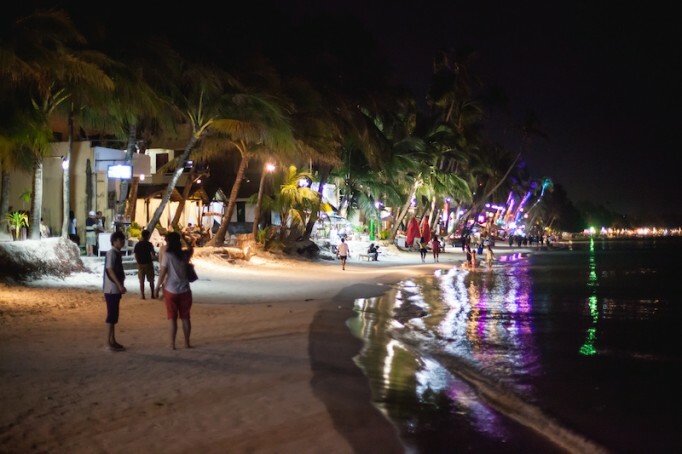 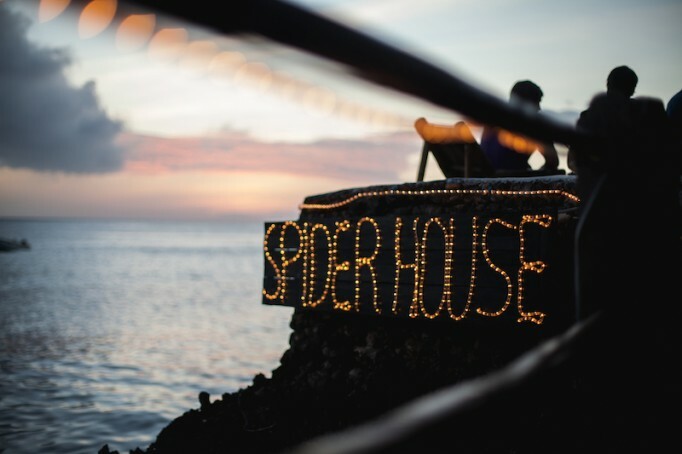 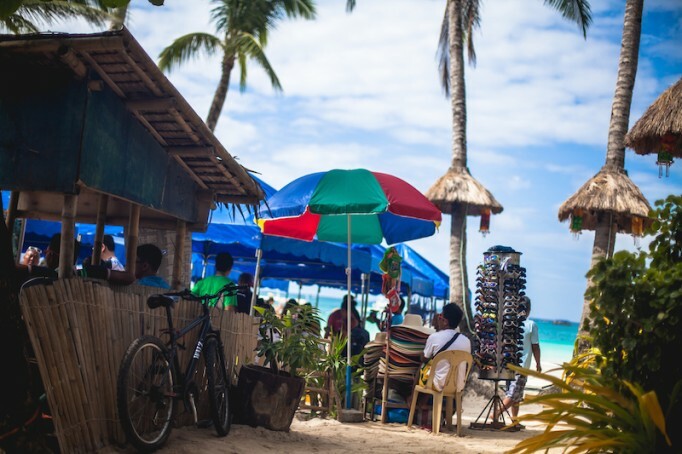 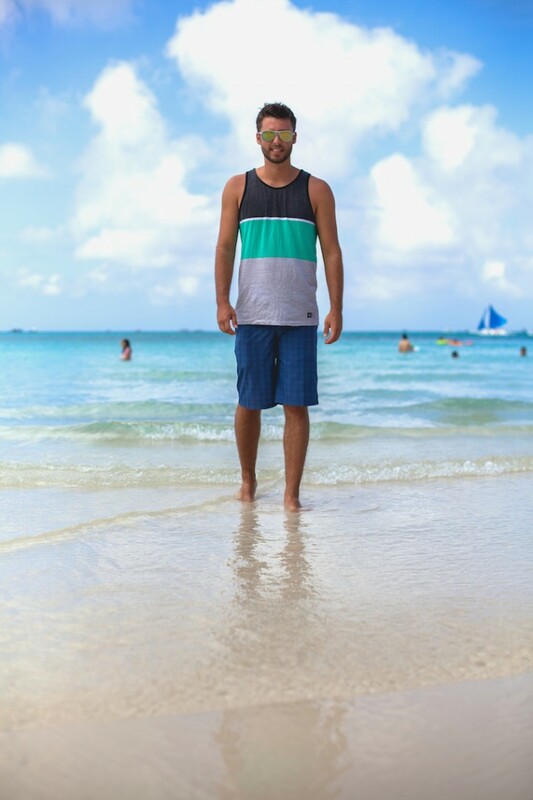 During high season (exactly the time we went) there will be people crawling around all over the place, but you’ll still find time to enjoy the romantic, breathtaking beauty Boracay has to offer, and participate in the fun activities at night. 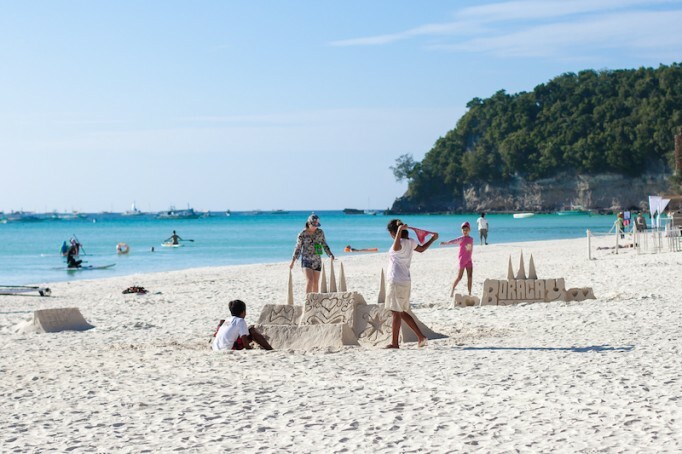 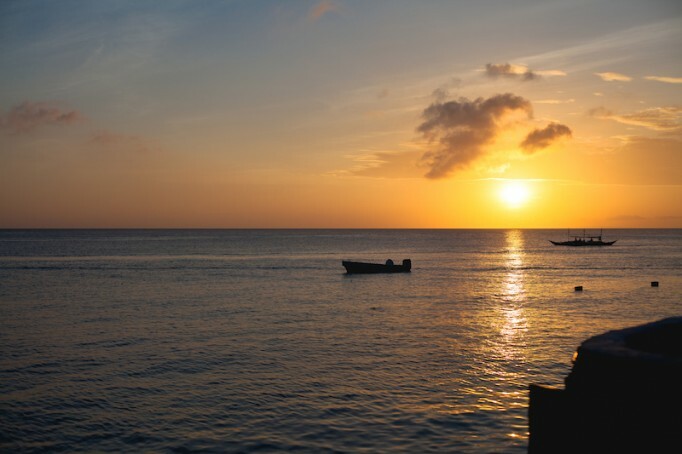 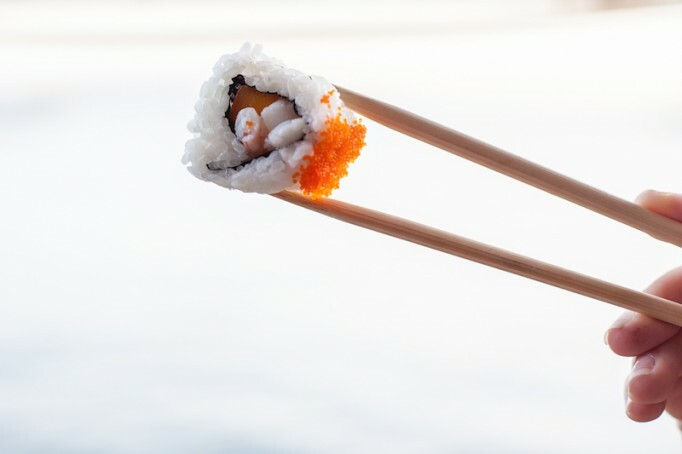 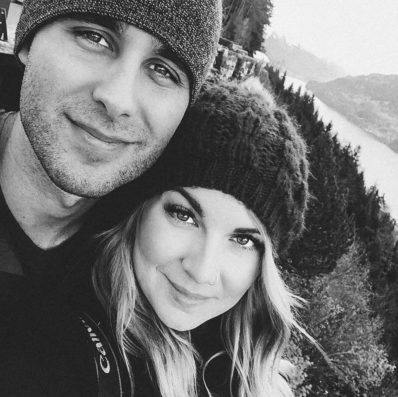 Although our time on this luxurious island didn’t start off well, we made the most of it and ended having a great time.